RTE’s Director General Noel Curren steps down after five years. 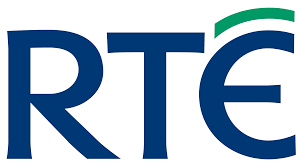 RTE announced it has balanced it’s books for the first time in five years in 2014. He will finish up in May and a replacement will be chosen by public competition. O’Brien claims he received a USB stick with a conspiracy to damage him personally and commercially. The documents he says were complied by PR firm Red Flag Consulting, whose executives include two former senior INM staff. O’Brien says the USB was delivered anonymously and there are no details as to how the documents on the PR firm’s database was accessed. However he admits hired a private investigator to follow the company’s activities. The firm’s computers are being examined for forensic evidence. O’Brien wanted to enter the offices and examine the computers but was allowed only to examine photographs, and may not interfere with the documents. 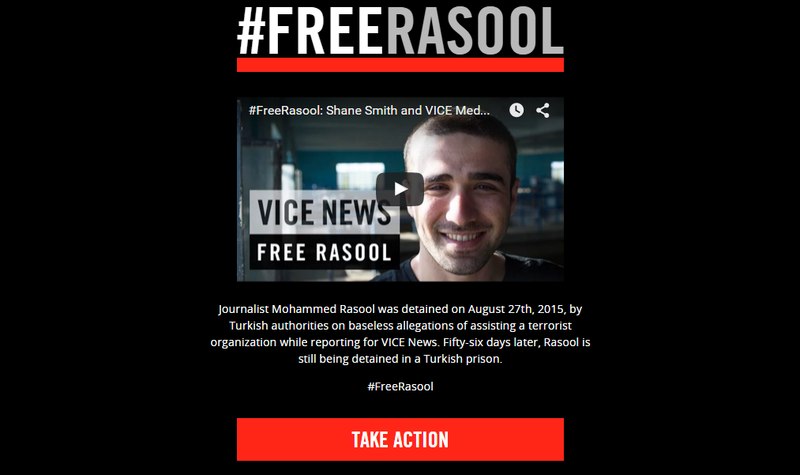 Vice media news blackout in support of their journalist Mohammed Rasool in jail in Turkey. Virgin Media Ireland appoint former O2 Ireland head Tony Hanway as CEO. ITV takeover UTV Ireland, the station is ten months old and was sold for €135million.